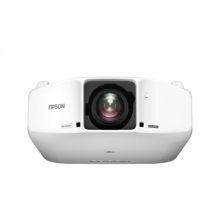 The Epson EB-S11/S12 projectors harness Epson’s latest 3LCD technology to deliver impeccable, high-quality images for powerful school and office presentations. With automatic vertical keystone detection and adjustment**, there is no longer any need for awkward and time consuming manual image adjustments that interrupt the smooth flow of your presentation delivery. This handy feature automatically detects the projector’s vertical keystone distortion and corrects it instantly. You can view a jpeg, bmp, png or gif slideshow without a PC* by simply inserting a USB memory device into the connection on the projector. 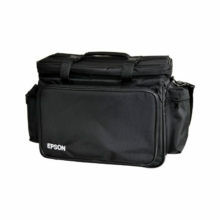 Operation of the projector is also made convenient by using either the remote control or the operation panel. 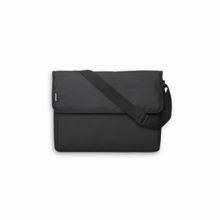 Designed to better assist the way you teach or present, this series features a 3-in-1 USB display. This allows control, image and sound transmission from a computer to the projector via a USB cable, eliminating the need for complicated cabling. A built-in speaker also allows you to enjoy powerful sound without the need of connecting a separate speaker. 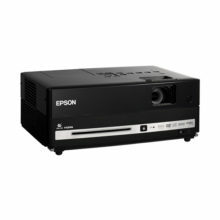 This projector series conveniently connects directly to Epson’s Portable Document Camera ELPDC06* via a USB cable without a computer, revolutionizing the way you present. Simply place the presentation material under the camera and enlarge the projection according to the desired size – perfect for classroom and office discussions. An expression of beauty for your tabletop, the small and sleek design of the projector provides an added elegance to your presentations. 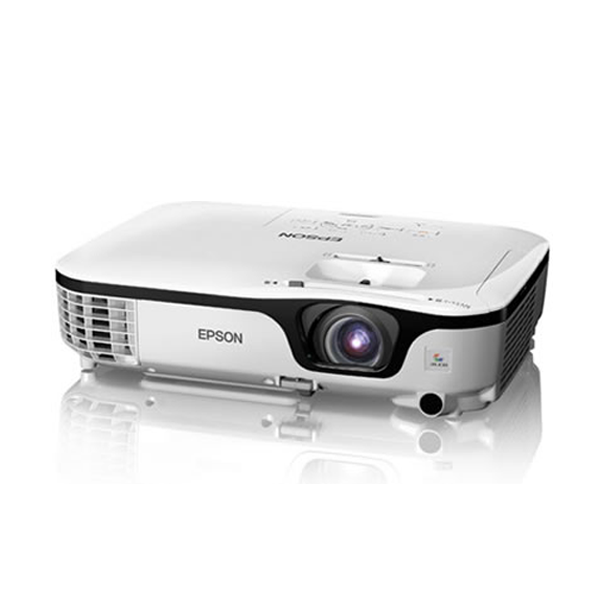 Lightweight and compact, this projector is the ideal portable solution to all your presentations on the move.